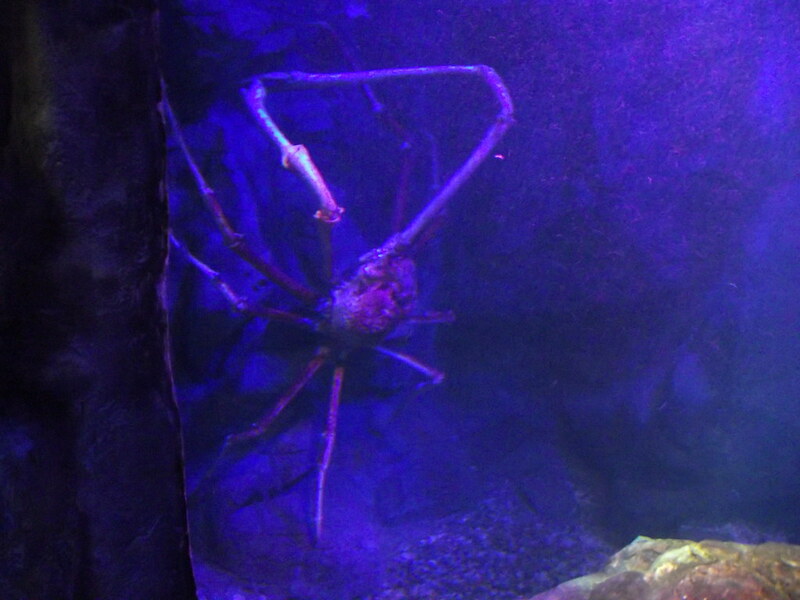 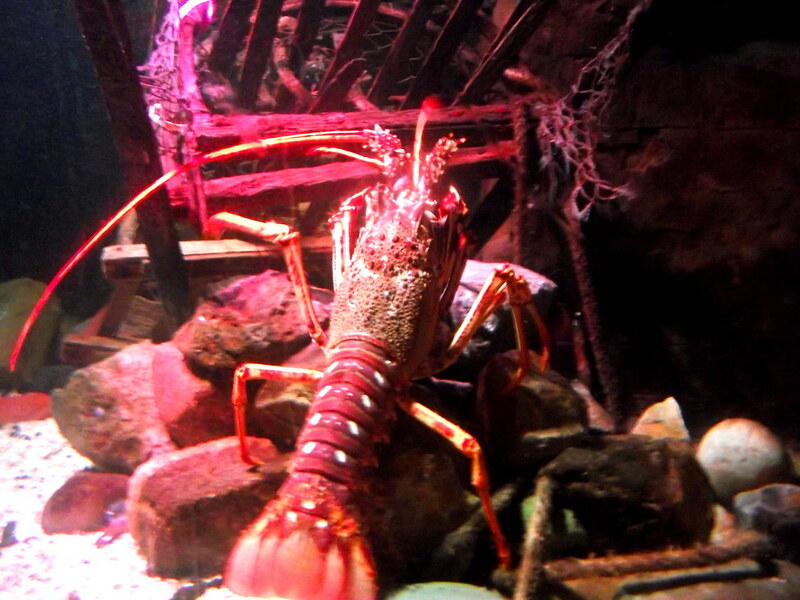 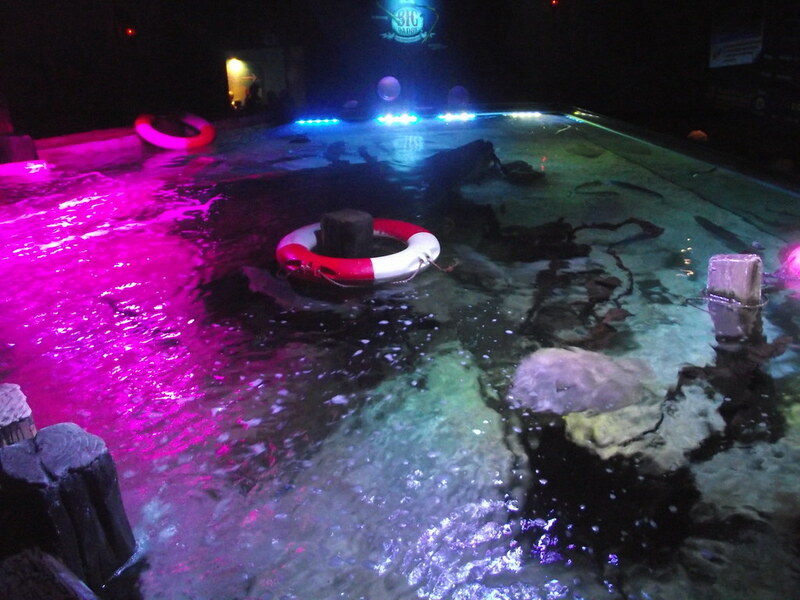 Blackpool Sealife Centre is home to some incredible creatures and some amazing exhibits, that not only entertain but educate about our seas. 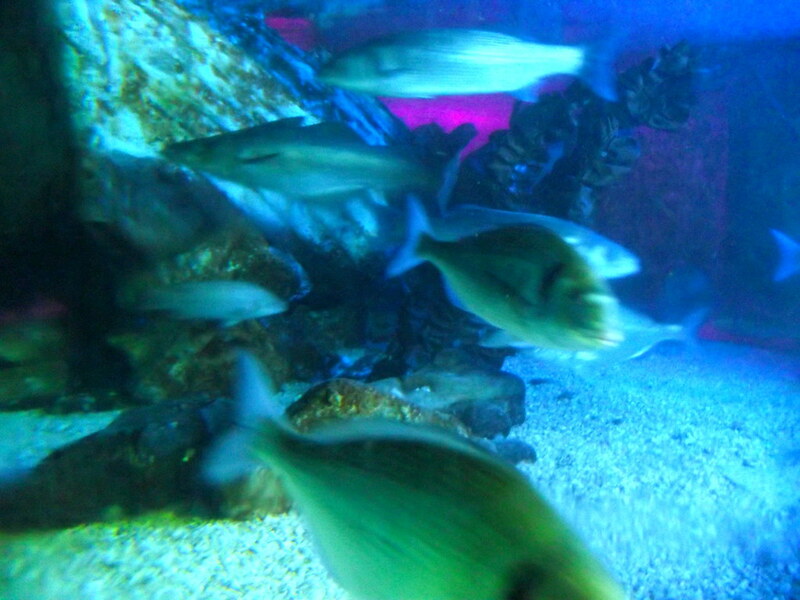 Once your into the building you first come across a tropical array of fish with names that most will struggle to pronounce! 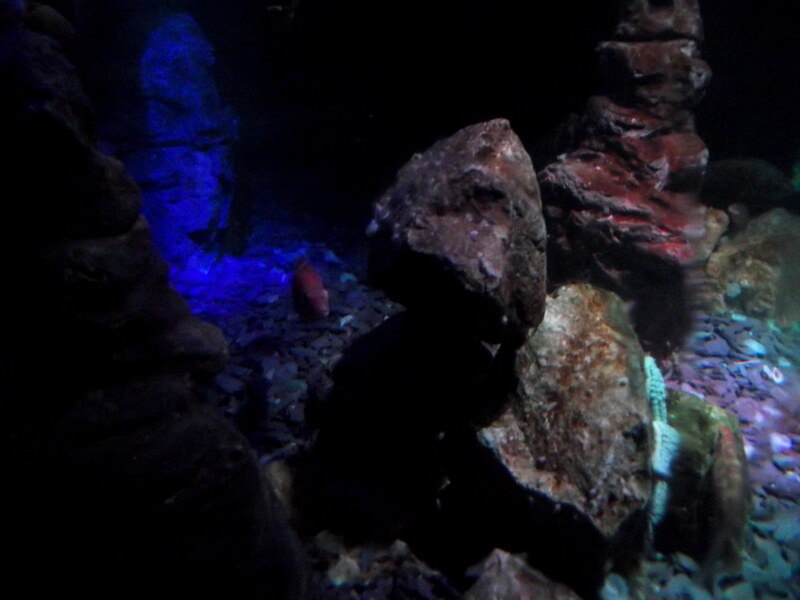 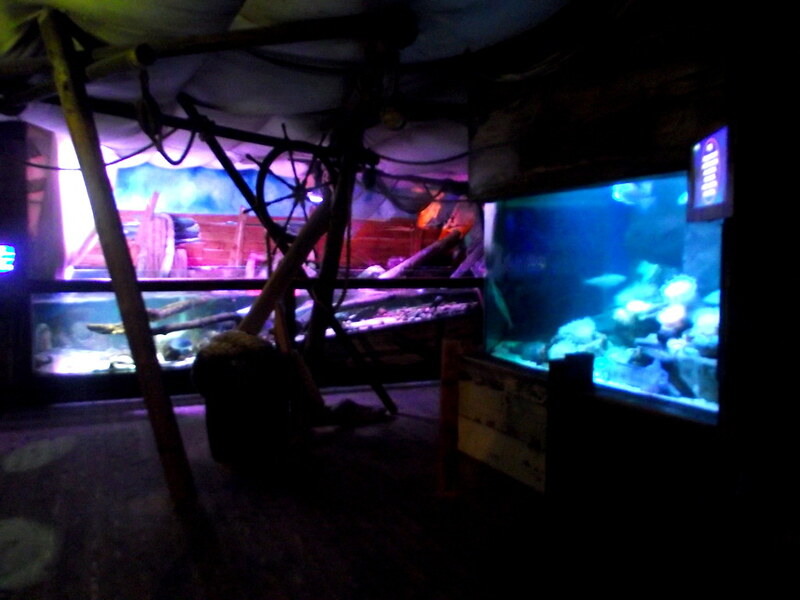 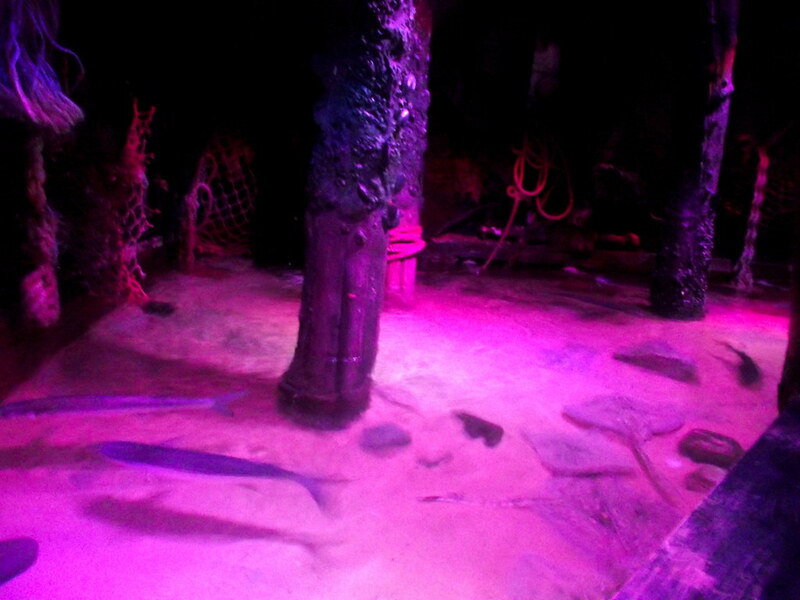 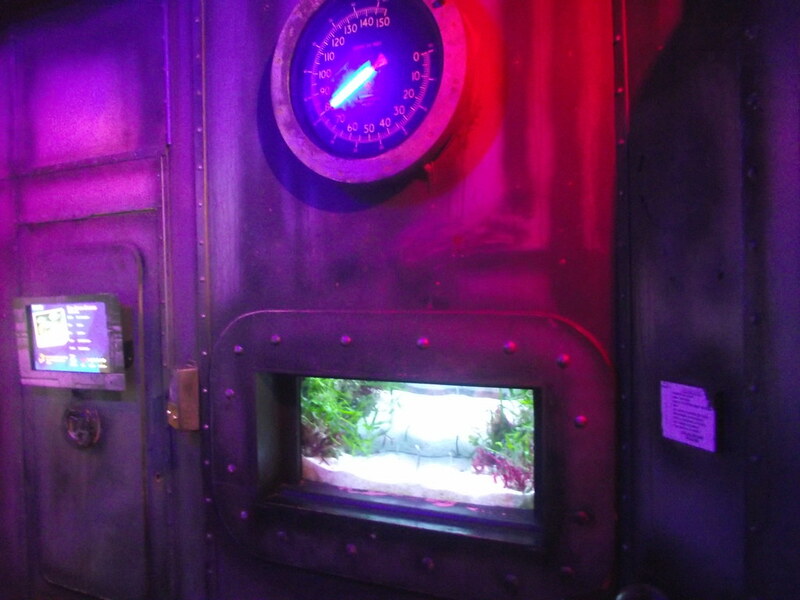 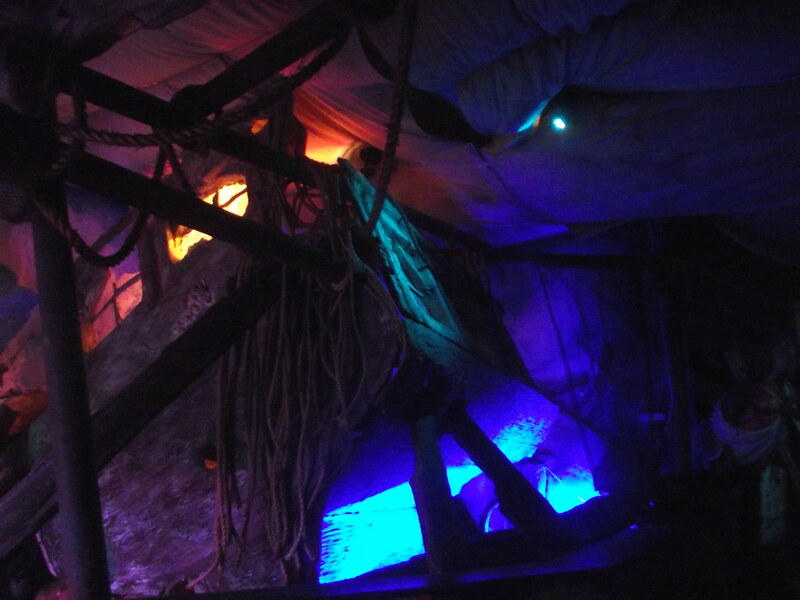 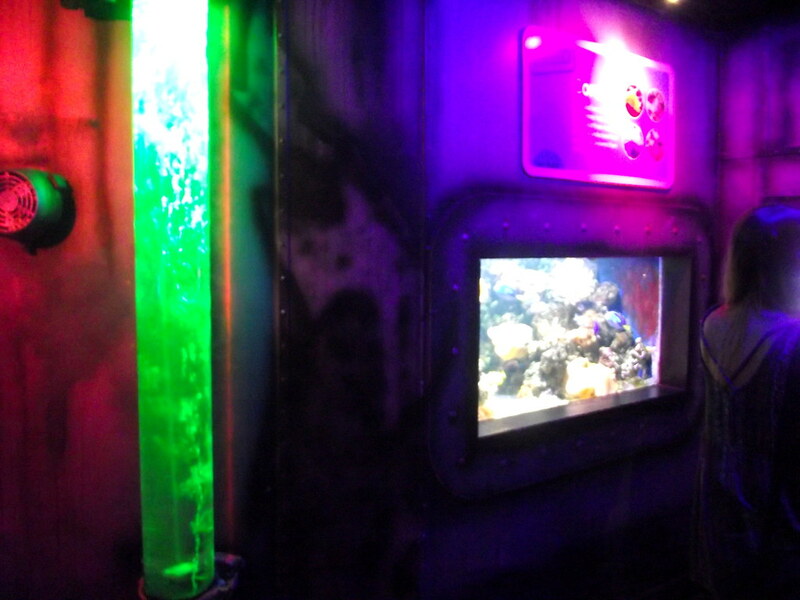 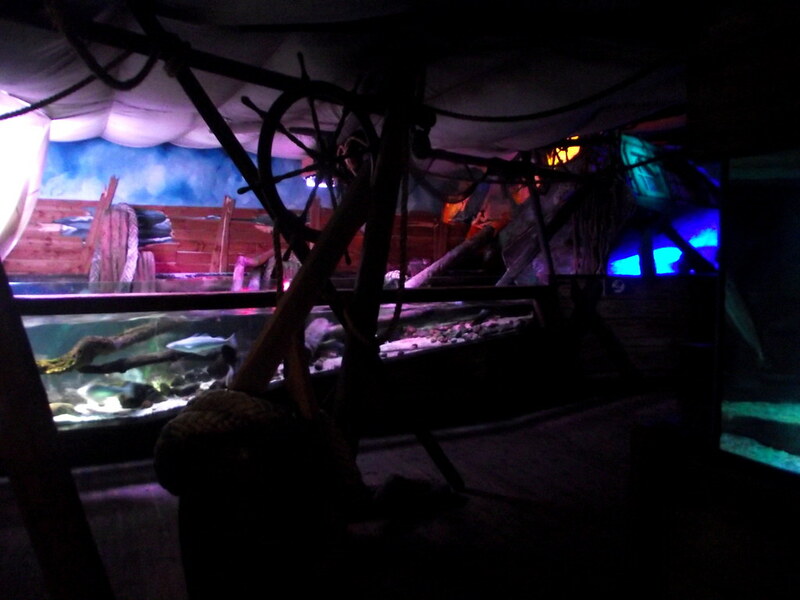 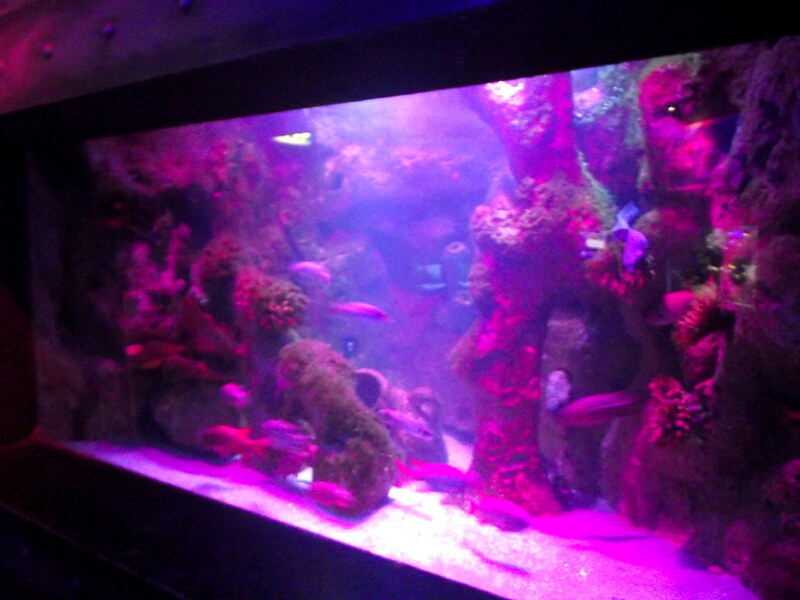 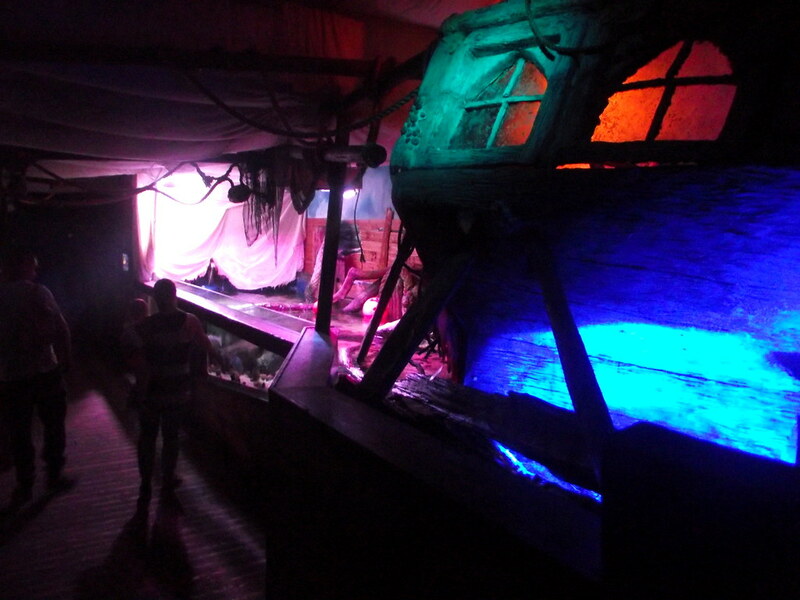 The deeper you head into the attraction the more interesting and intriguing the displays become including a shipwreck where you can find Sharks and other large fish swimming freely. 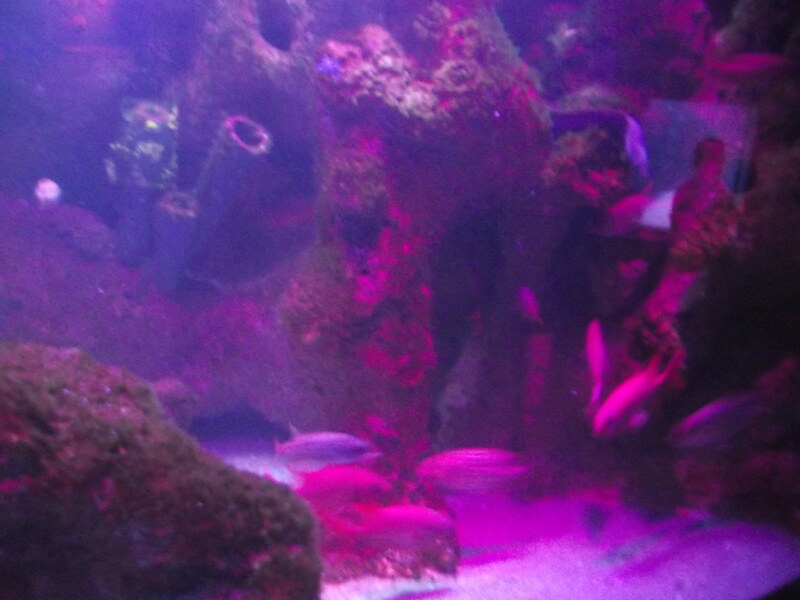 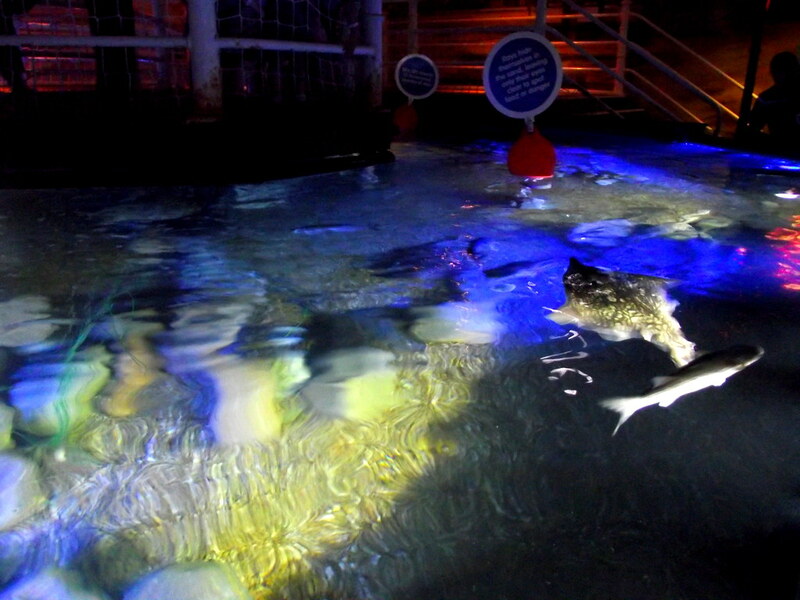 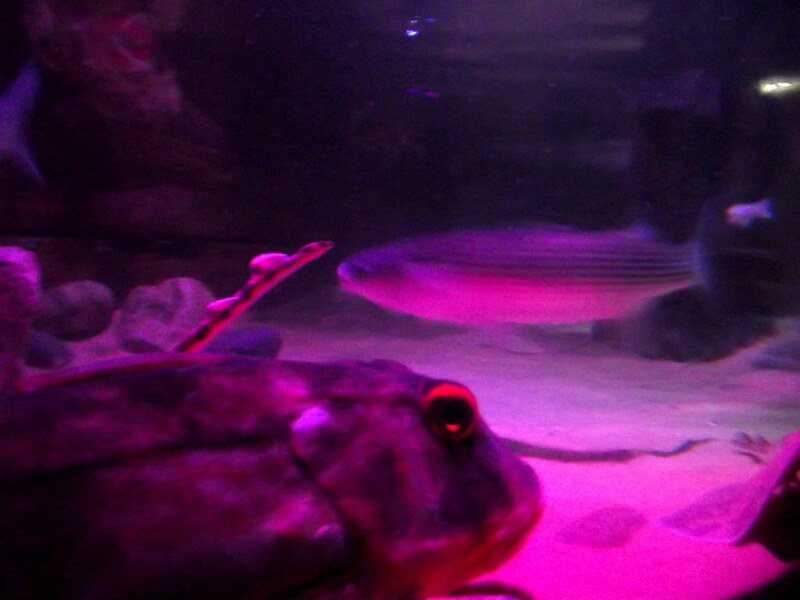 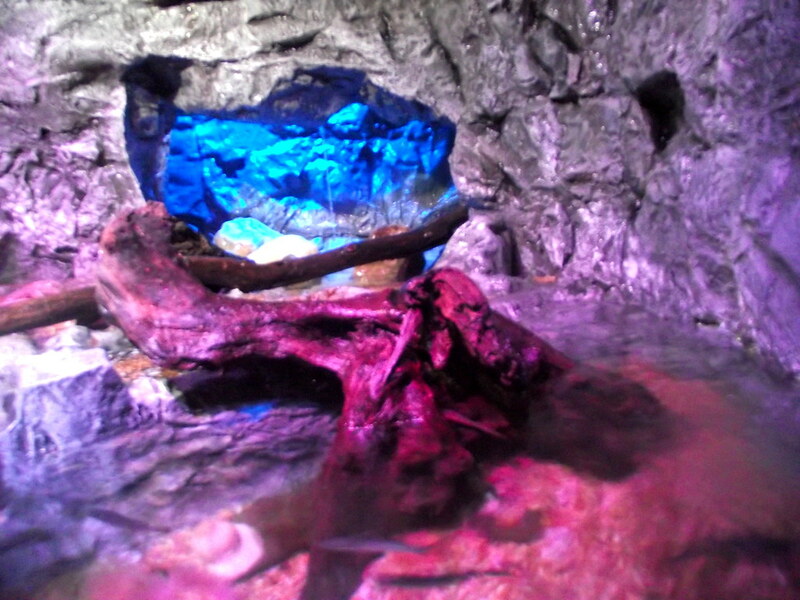 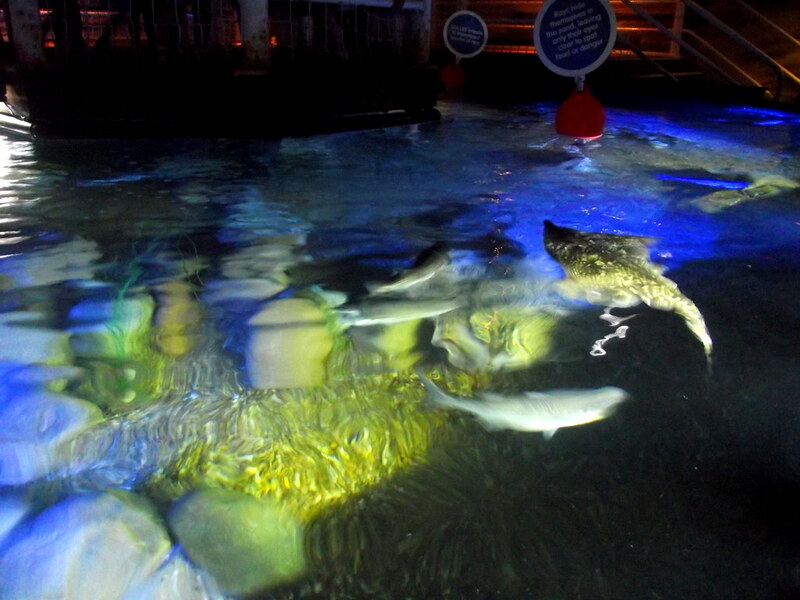 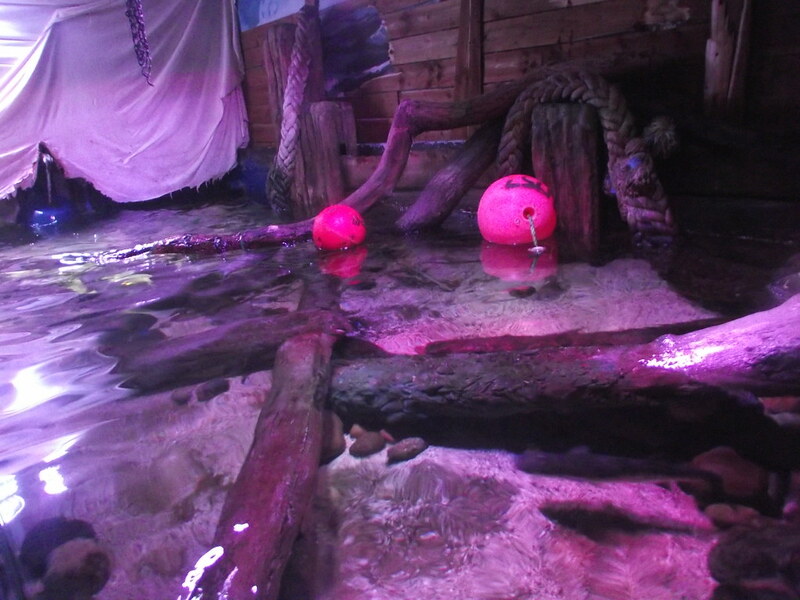 The Turtle sanctuary is home to some endangered species of Turtle and the underwater tunnel is well worth a visit.This fantastic Sealife Centre is definitely worth a visit when in Blackpool as it has some unique displays that everyone will enjoy!